Looking for a property? 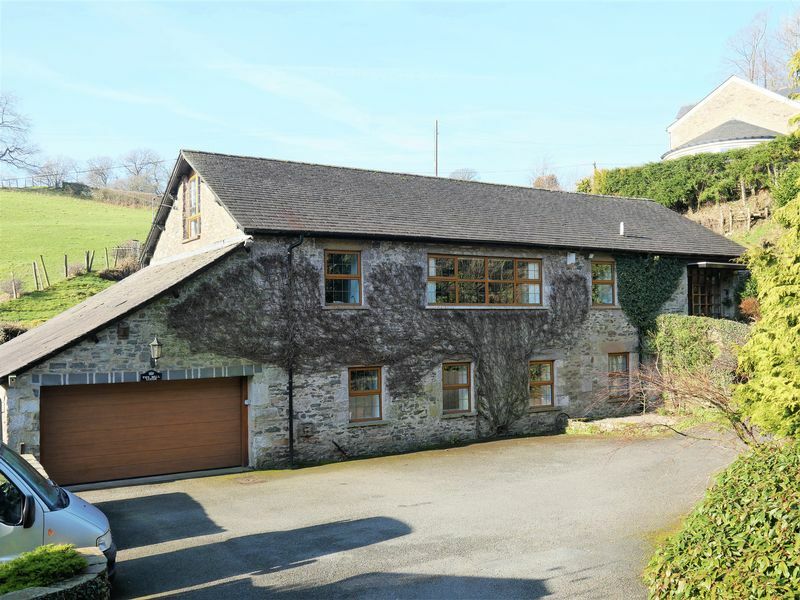 View all our properties for sale in Sedbergh and the surrounding areas. 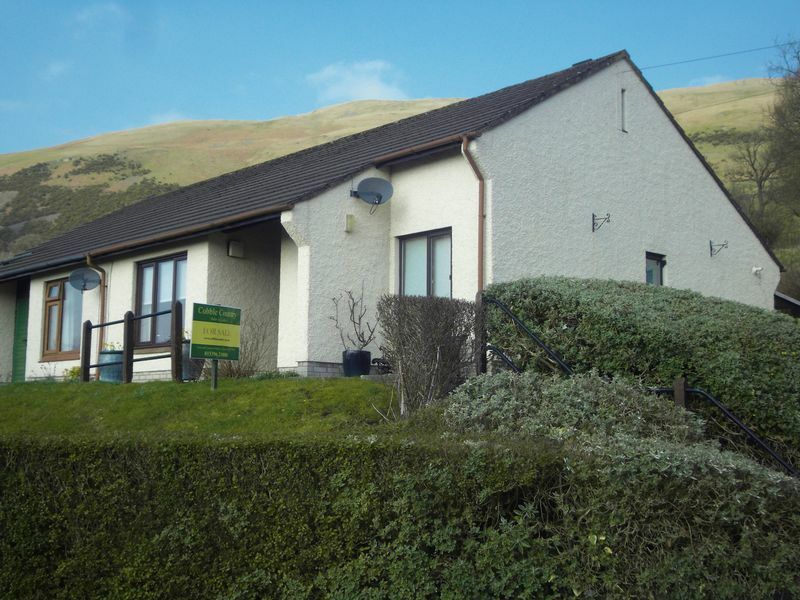 Keep up to date with new property listings and price changes on our Dales and Lakes Properties. Seen a suitable property? 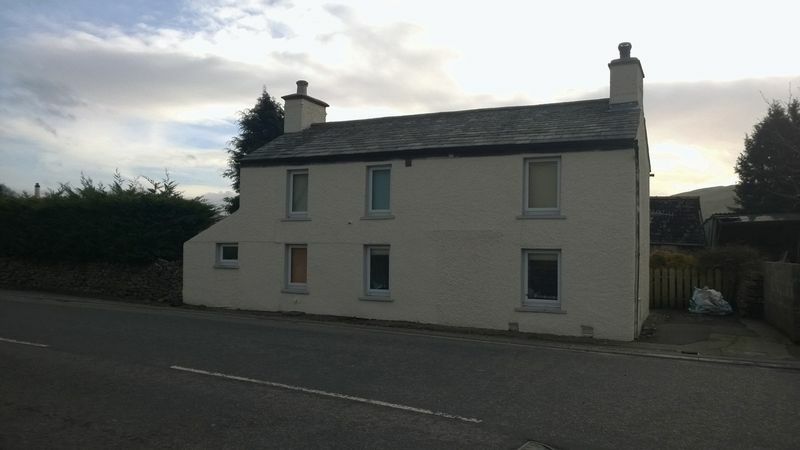 Contact our Sedbergh office and book a viewing now. 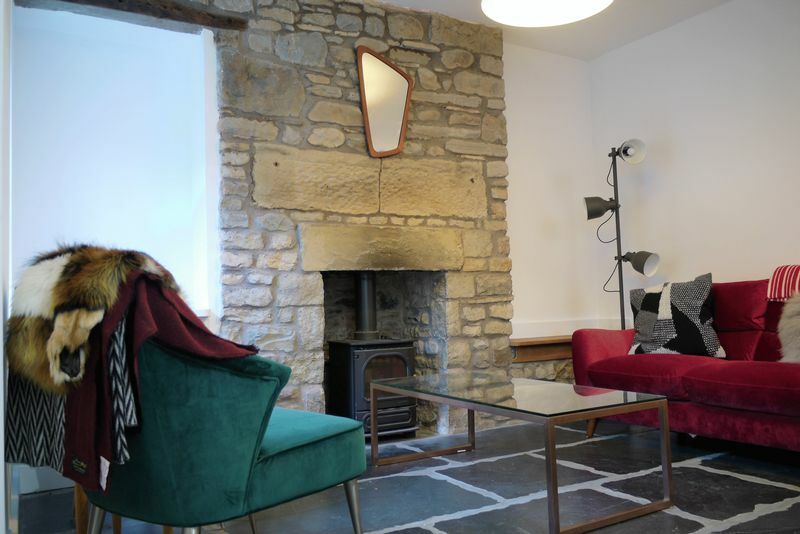 At Cobble Country estate agents in Sedbergh we specialise in residential property sales and manage a large portfolio of property lettings. Our team has in depth local knowledge, a wide range of experience and relevant qualifications. We are very passionate about Sedbergh and the surrounding areas and we are dedicated to bring you a personal yet professional service. We found the relationship between the office staff and Nigel Close excellent – always helpful and delightful to deal with" J. Morris, seller.